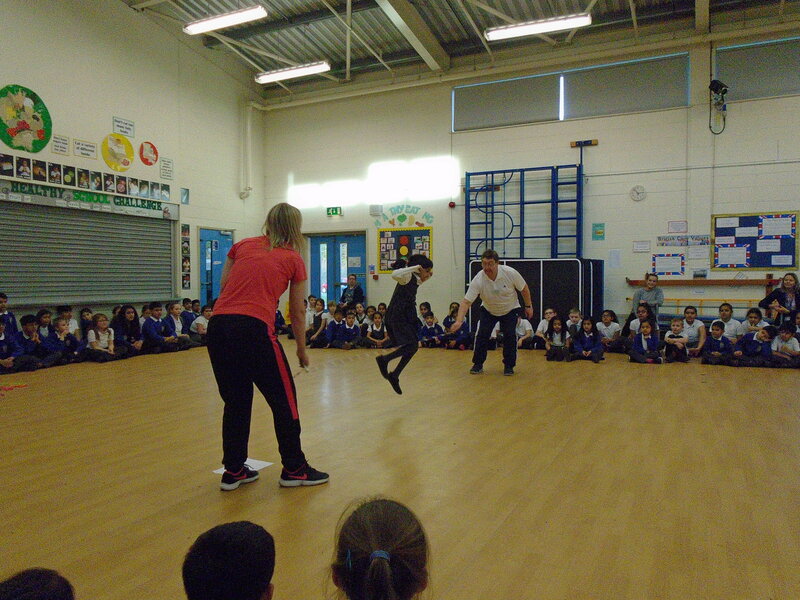 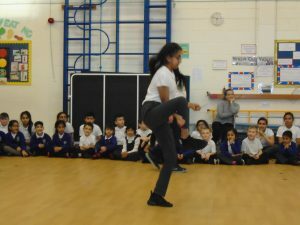 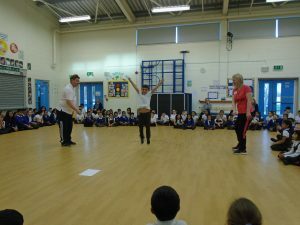 Chris and Jodi from Skipping School visited us for two days to teach all the children and staff how to skip. 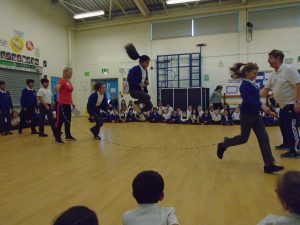 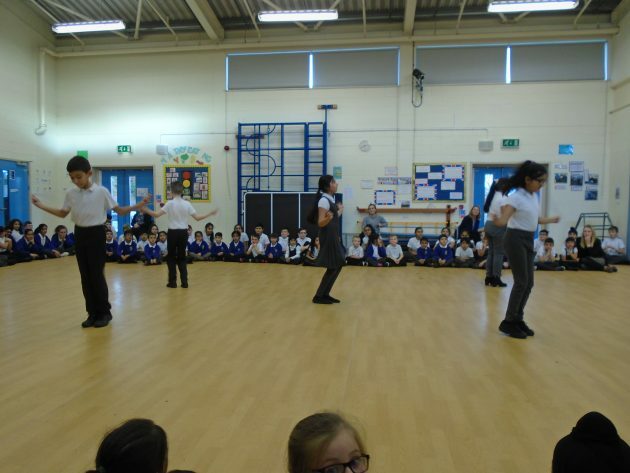 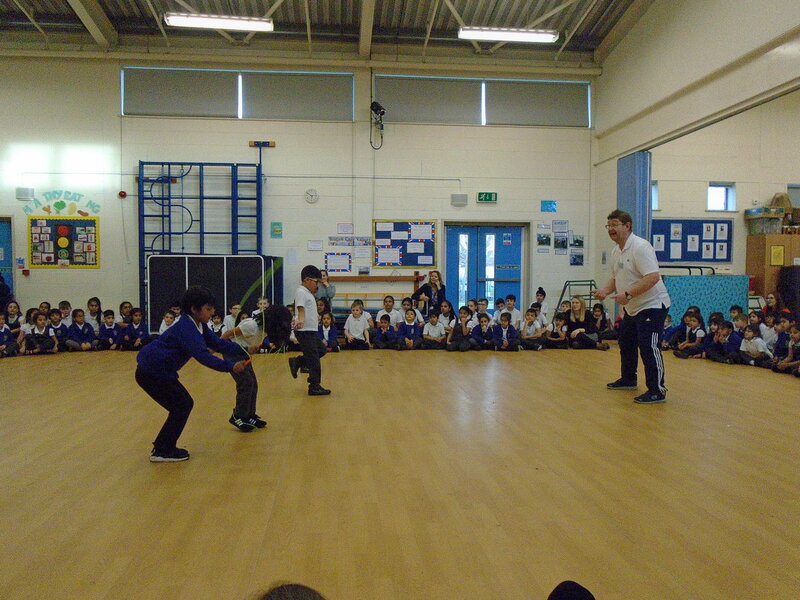 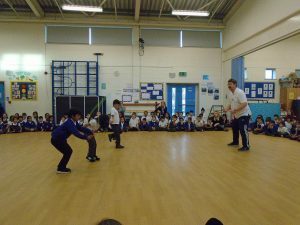 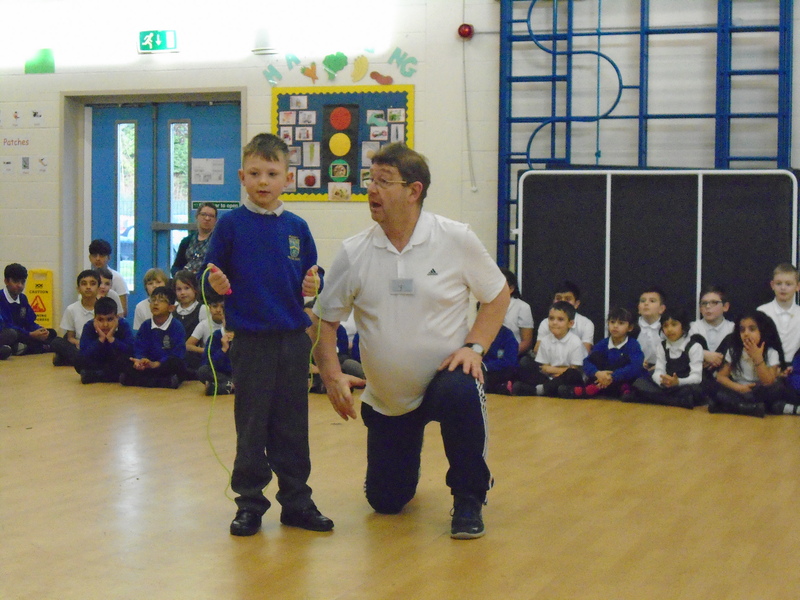 They also taught us lots of new skipping skills; both with the long and short ropes. 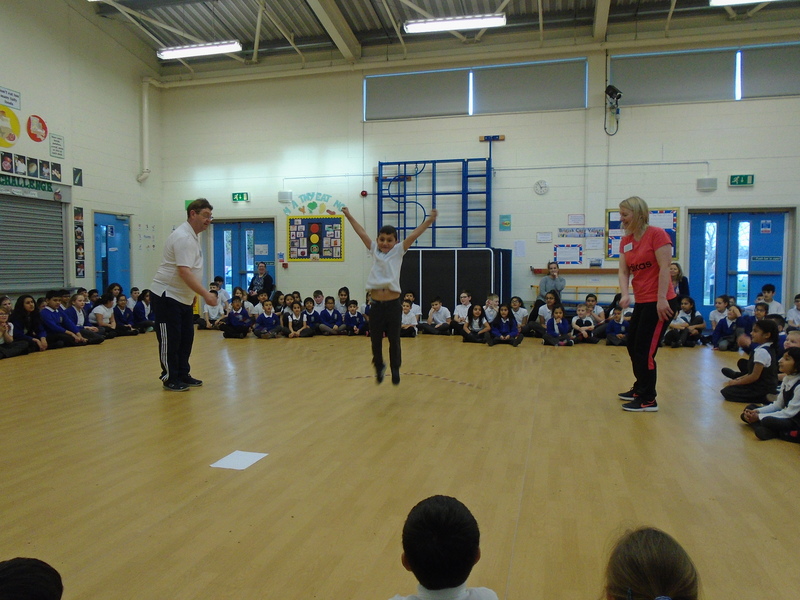 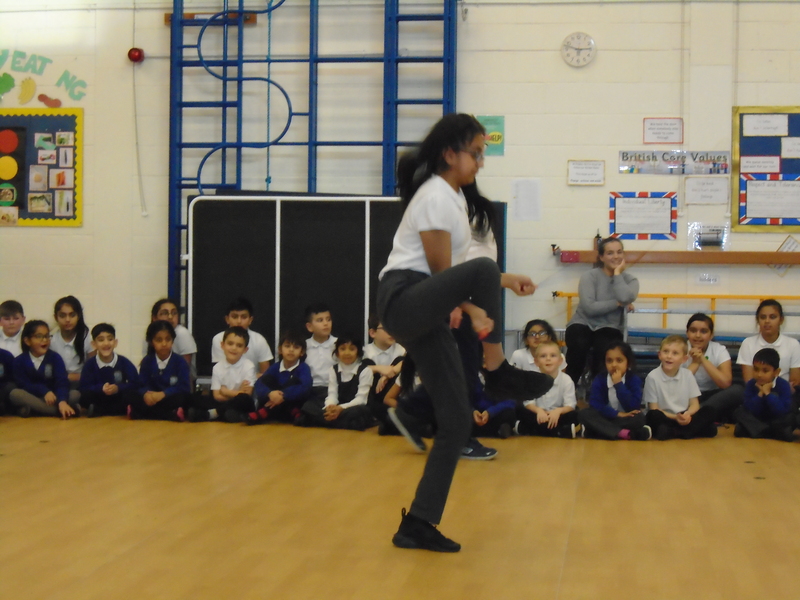 This was to launch our new On The Bounce Skipping Project where the children will be skipping for 10 minutes every day to improve their fitness and co-ordination. 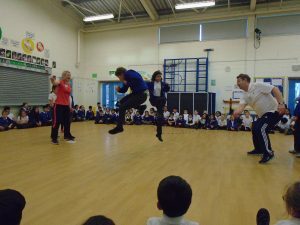 It will also improve their concentration in class, reduce stress and anxiety and build resilience and self-esteem.